Your family and the therapist will collaborate to set up a plan, often called a Treatment Plan. Together you will agree on the initial steps for support so your family can thrive. See below for additional information that may be of interest to you on the therapy journey. Understand the benefits of therapy and the different types of therapy and assessment. Research shows that therapy can help improve relationships, develop skills, and decrease the distress related to worry, anxiety, depression, stress, grief, and other big feelings. Which type of therapy is ideal for you or your family? Your therapist will collaborate with you to determine the best plan for meeting your goals. Here’s a brief overview of the some of the options. Working one-on-one with your individual therapist, you have the opportunity to focus on your areas for growth, skill-building and healing. You and your spouse or partner gain the tools and understanding you need for your relationship. Meet as a whole family and/or with specific family members to enhance your family relationships. Gain skills and understanding to help you reduce stress and strengthen connections and support in your family. Therapy groups offer unique and exciting opportunities for growth. Group therapy can be an economical compliment to individual therapy or a stand-alone service when appropriate. Positive aspects include support and camaraderie from fellow group participants, real-time skills practice and the opportunity to observe and change patterns. Learn more about all of our current therapy groups. What’s so special about group therapy? Learn about our Child and Adolescent Specialty Program (CASP) group therapy in these helpful FAQs. Neuropsychological, psychological, academic and cognitive evaluations can help clarify the needs of your child in the home, school, play and therapeutic environments.Strength-based recommendations help you, your child, and others in your child’s life to create environments where your child can thrive. 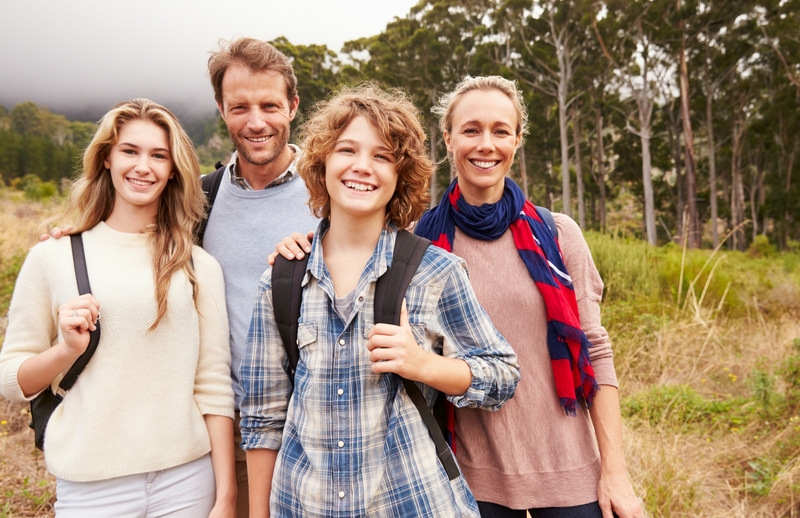 Be prepared to explain individual or family therapy to your child or teen. With younger children, you can refer to the therapist as a “listening friend.” A listening friend is someone your child can talk to about thoughts and feelings – and someone who can help kids and families figure out solutions to problems and build new skills for more happiness and less stress. Many older youth are familiar with the role of the therapist – and some even request that their parents set up an appointment for them. For those who are more reluctant, it’s important to reassure them that going to therapy does not mean they are “sick, bad, or crazy.” We all have times in our lives when it helps to have someone walk alongside us as we figure things out, build support, and learn new skills. A therapist can be one of those people – for our teens and for our families. Be prepared to explain group therapy to your child or teen. Our founder and CEO, Dr. Melissa Johnson, loves to describe group as a ‘hardiness zone’, a place where girls and teens can be themselves with other peers, support each other, and learn new things. The first meeting with the Group Facilitator is a great time ask questions about group. Your child or teen may want to make a list of questions to ask. Some common questions include: How many other kids will be in my group? What activities do we do? How will the group help me? Consider these tips for finding a therapist for your child or teen. Be prepared with recommended questions to ask a potential therapist. Get a perspective on the potential duration of therapy – and how the “graduation” process generally works. Each child is unique. Each family is unique. Since the goals of therapy are individualized for each child, teen, adult and family, we cannot determine the length of treatment at the outset. When discussing goals with your family’s therapist, feel free to discuss length of treatment considerations. In most cases, the therapist will want to get to know you or your child or teen, build rapport, and assess the response to therapy before determining a possible length of treatment. 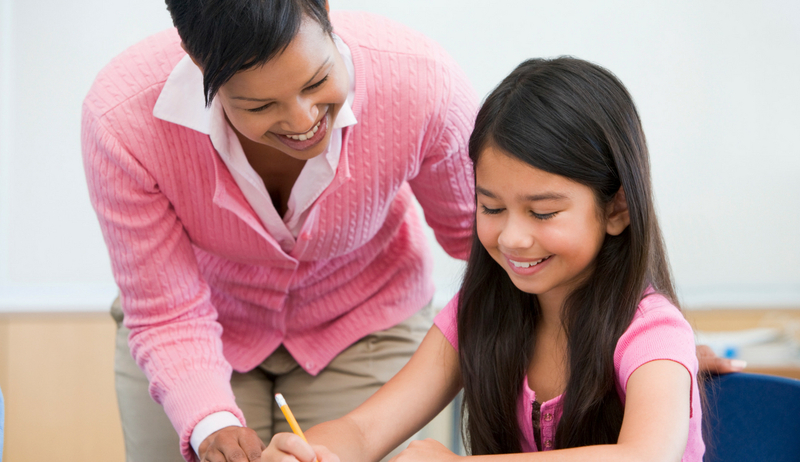 Is your child making progress toward the agreed upon goals? Once these initial goals have been reached, have new goals emerged? What are the best ways to reach those goals? Once your child is ready to graduate from weekly therapy, what kind of transitional support will be best? As your child or teen reaches the goals in therapy, it may be valuable to continue with periodic sessions for support with newly gained skills. Or, new goals may develop that are appropriate for group or individual therapy. Some may benefit from a break from therapy to test their skills. At the Institute, we recommend that you discuss all of this every six months, or more often, at your Progress Consultation. In between these consultations, keep the therapist aware of any obstacles to attendance. Creating the experience of a “good good-bye” is an important part of therapy – and life. Be sure to stay in conversation with your child’s therapist about progress, plans for graduation from therapy and any obstacles to attendance. When children and teens are ready to complete their group work or individual therapy, we recommend setting a date at least a month out. This gives the therapist and your child the opportunity to say good-bye. This includes reflecting on and receiving feedback on qualities, growth and accomplishments; plans for building and maintaining support outside of therapy; and a celebration to honor your child or teen. Learn about specialized programs at the Institute. DBT is a behavioral, research-based treatment that has been found to help young people and adults build skills to create a life worth living. Our Comprehensive DBT Program provides weekly individual therapy, a weekly DBT skills multifamily group (includes pre-teens, teens and parents), phone skills coaching to assist with the use of skills outside the therapy room, and parent coaching. DBT may be a good match for your pre-teen, teen, or young adult struggling with intense emotions. Along with overwhelming feelings, young people may experience symptoms and behaviors that are worrisome: panic attacks; tearful, angry outbursts; self-injury; suicidal thoughts and suicide attempts. They may have difficulty focusing on school or maintaining meaningful relationships. DBT has been shown to be highly effective with these challenges. Watch this video for a great explanation of DBT. Learn more about DBT and our comprehensive DBT services. Your late teens and 20s can be a time of change, discovery, and questions. We have a variety of services designed to help young women develop their authentic selves, build growth-fostering relationships and live empowered lives — personally and professionally. Individual, couple, group therapy and workshop options provide ways to grow and gain skills. Our articles and resources offer additional tools for navigating life. Explore all of our Young Women’s offerings and resources. We know how beautiful, frustrating, exciting and exhausting it can be to begin the parenthood journey. Our compassionate therapists offer unique support and resources to assist women and couples in gently finding their way through the many stages of starting or growing a family – a journey that can entail infertility, perinatal/ postpartum challenges and the need for new tools. Our Maternal Mental Health program offers a specialized and comprehensive array of services for women, couples and families: individual, dyadic (mother and child) and couple therapy, mindfulness and skill-based therapy support groups parent consultation and self-hypnosis training to help with sleep and reduce anxiety. Learn more about our Maternal Mental Health offering and resources. Understand how billing and insurance works. How do I pay for the Initial Evaluation and Orientation and other sessions? We accept credit cards, checks or cash for payment at the time of service. For groups there is a monthly tuition which is due at the beginning of the month. If you have a PPO insurance plan and you’d like to submit a claim form to your insurance for possible out-of-network reimbursement, please complete the insurance information form and authorization in your intake paperwork. Once a month, we will provide you with a claim form that you can submit to insurance. If you subscribe to a PPO insurance plan, you may request a claim form from us to submit to your insurance. Please complete the Insurance Information Form and the Insurance Authorization Form in your Intake Paperwork. We are not on any insurance panels. Our billing department sends your statement and claim form at the beginning of the month for the previous month’s services. It is then your responsibility to send it to your insurance company for possible reimbursement at the out-of-network rate. Learn about other options – Workshops, Camps, and Parent Talks. Get empowered with additional parenting strategies to support your child or teen. o Help your child to be more assertive. o Help your child cope with being the target of mean girl behavior. o Help your child overcome fears. o Help your child overcome negative, spiral-down thinking. o Model mindfulness – teach your child belly breathing. o Help your child understand and respect issues around race and diversity. o Schedule quality one-on-one time with your child. o Help your child build resilience by allowing failure. o Make the most of family meal time. o Support your teen who identifies as gay, lesbian or bisexual. o Help your teen navigate their first year of college.